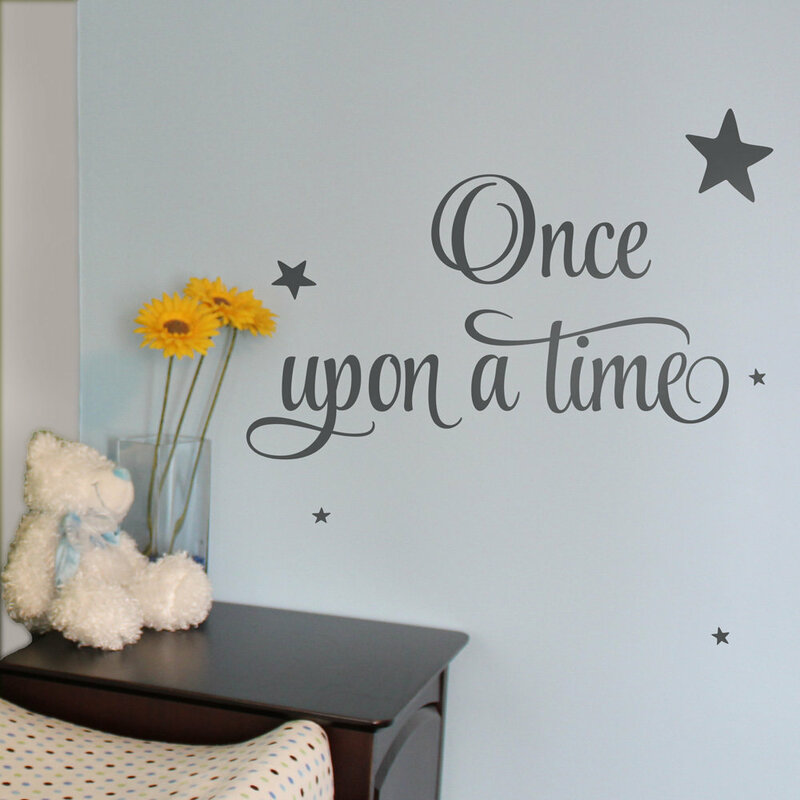 This wall decal is just what you've been looking for to fill that empty wall in the playroom! 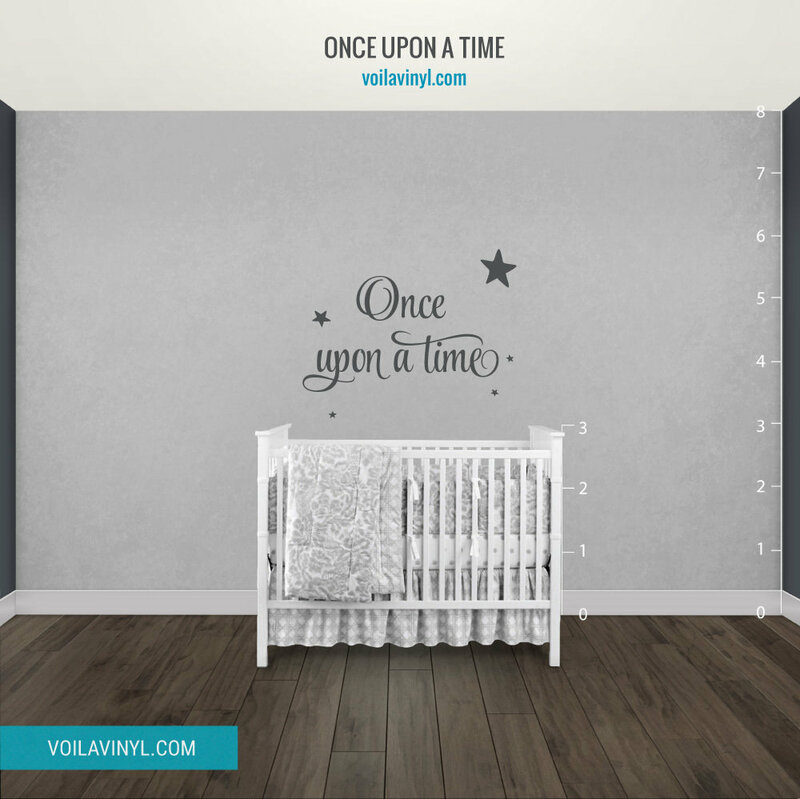 Could be absolutely gorgeous in a bedroom or a nursery as well. 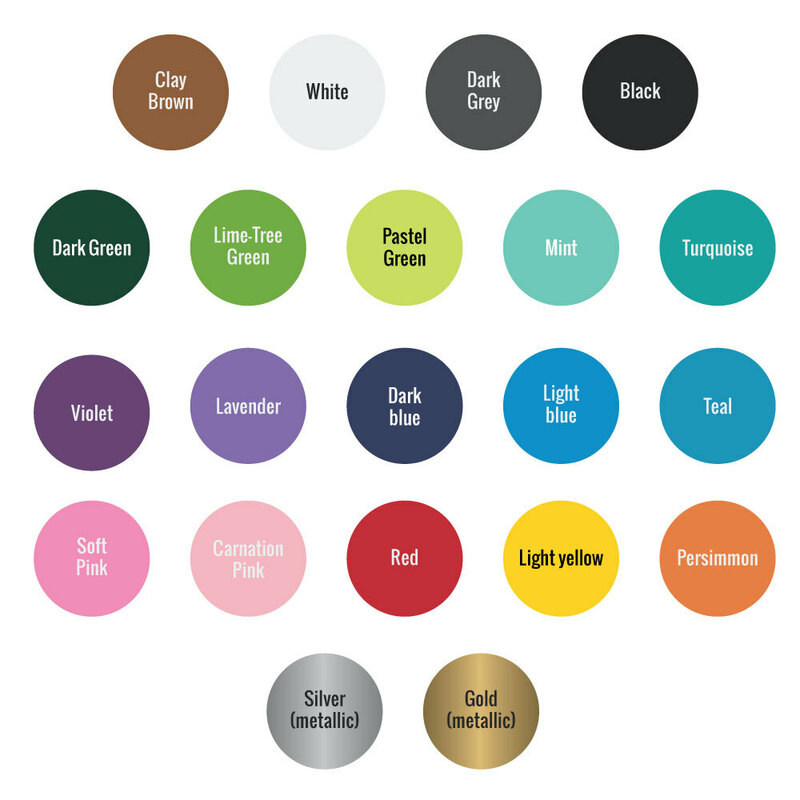 Customize it with your choice of two colours for the quote and the stars. 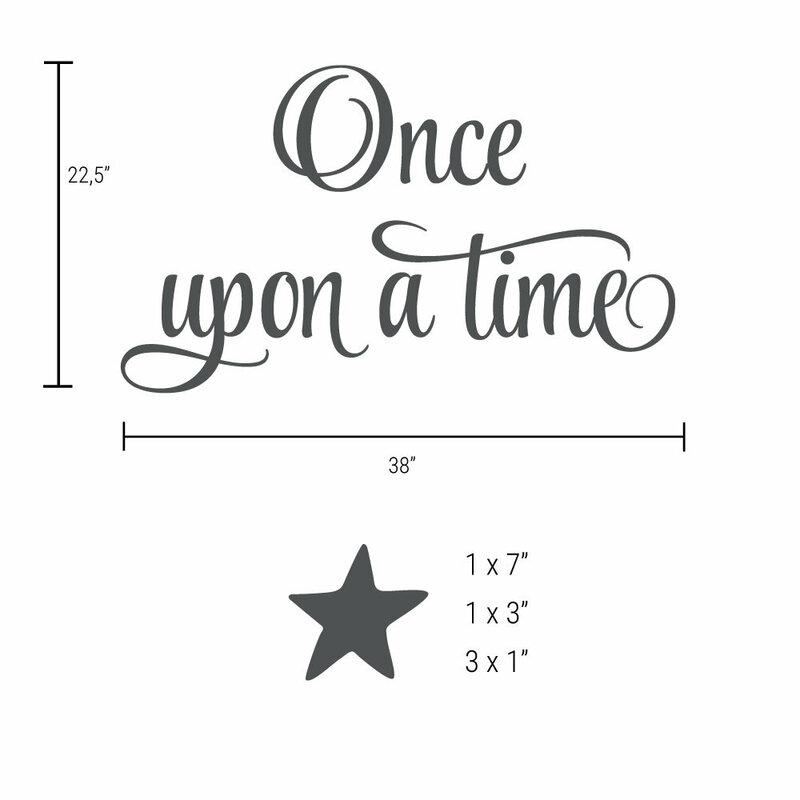 This decal consists of a quote "Once upon a time" and 5 stars. The stars come separately and are to be applied any way you like. The quote is 22" high X 38" long.